South Africans who have moved abroad in search of a better life, beware! The tax man is coming after you! The ‘expat tax’ amendment to the South African Income Tax Act will be in full effect by March 2020. Should you buy investment property through a limited company? 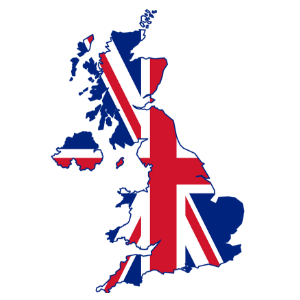 Do you qualify for a UK State Pension?